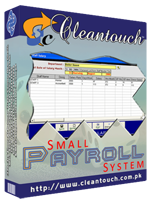 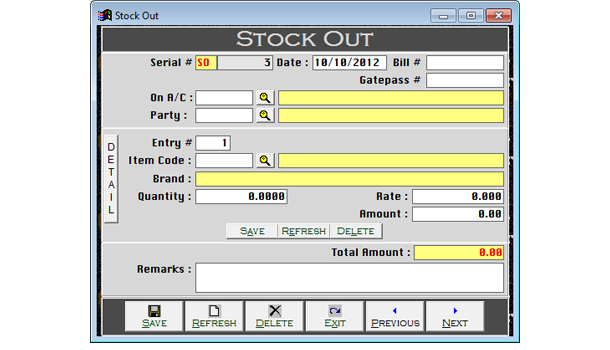 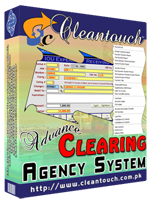 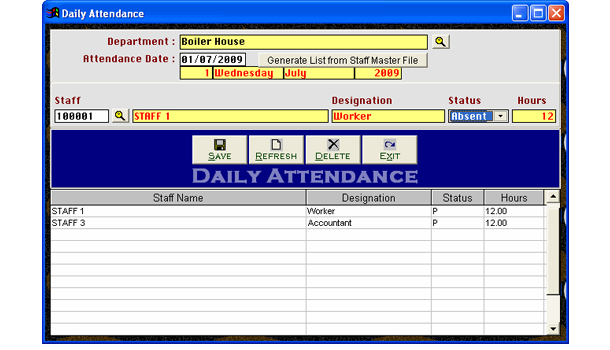 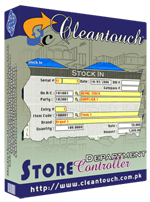 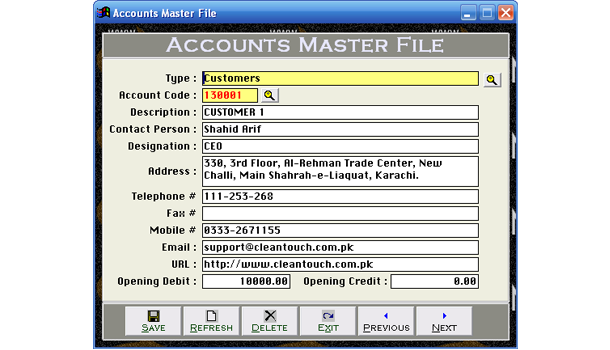 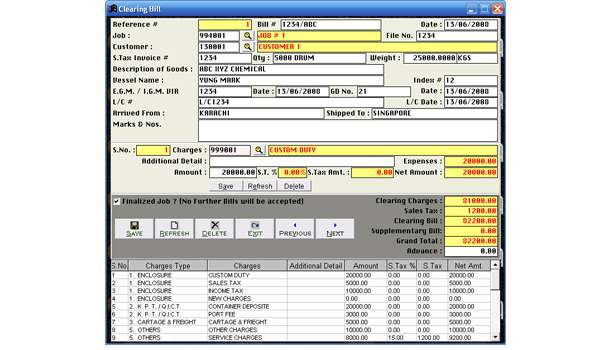 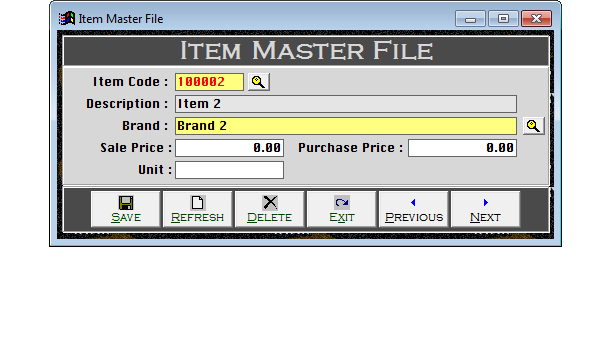 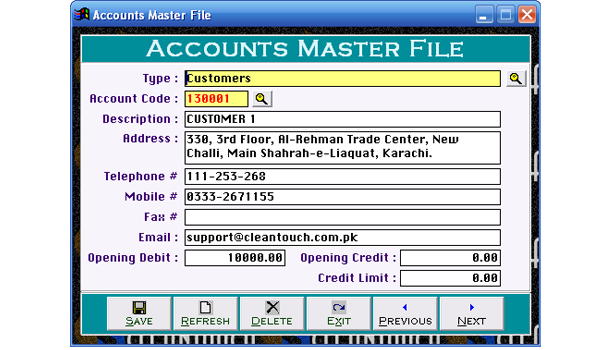 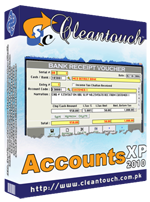 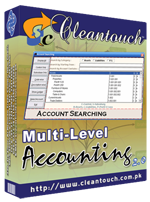 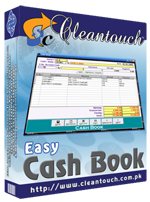 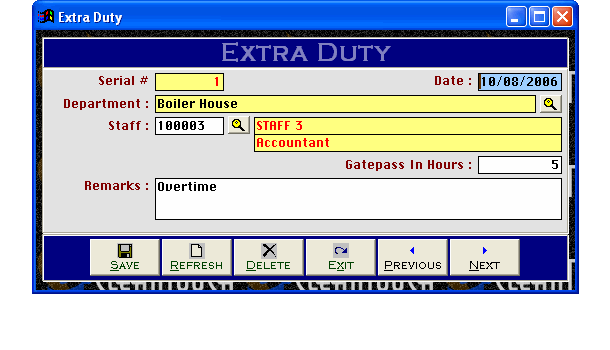 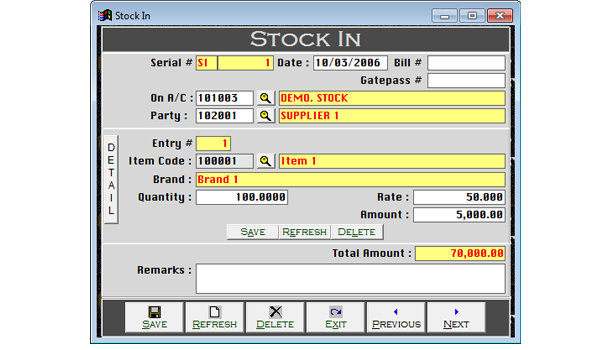 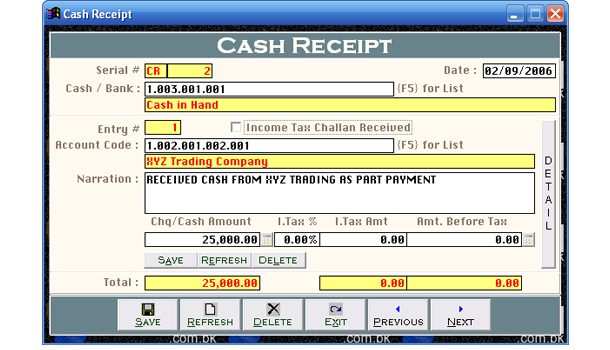 Cleantouch Advance Clearing Agency Software is designed specially for clearing / forwarding agencies. 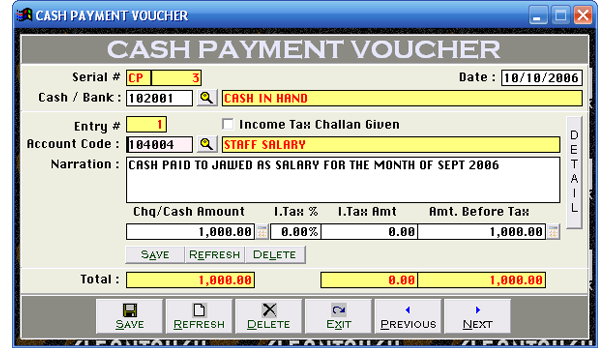 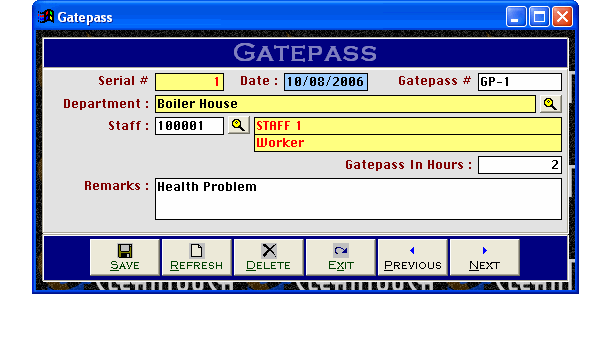 It fulfill all the requirements related to Finance, Billing, Sales Tax, Job Management, IOU (Patty Cash to Worker) Management. 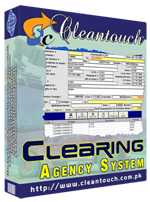 Cleantouch Clearing Agency System is specially designed for clearing / forwarding agencies. 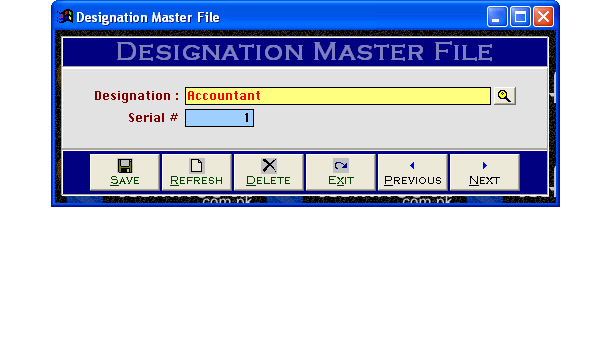 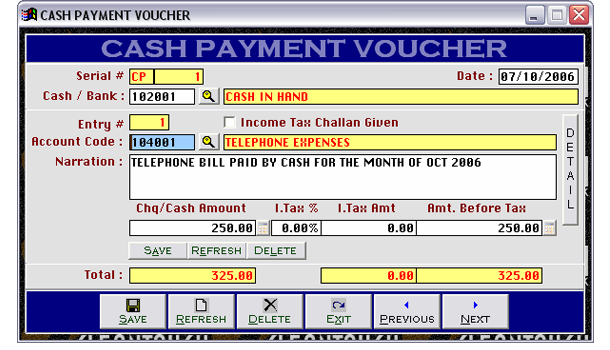 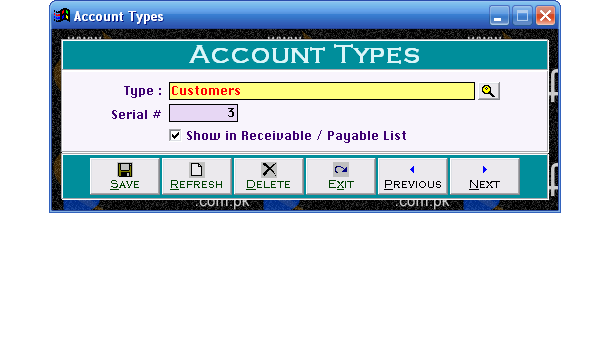 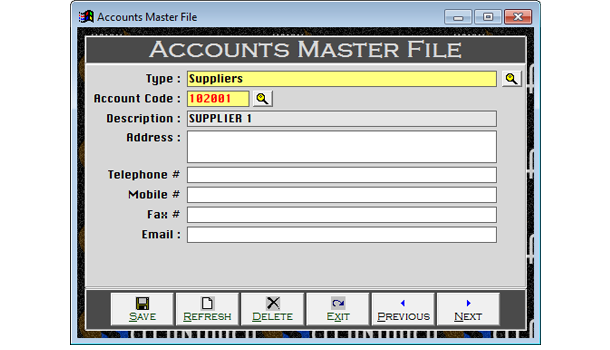 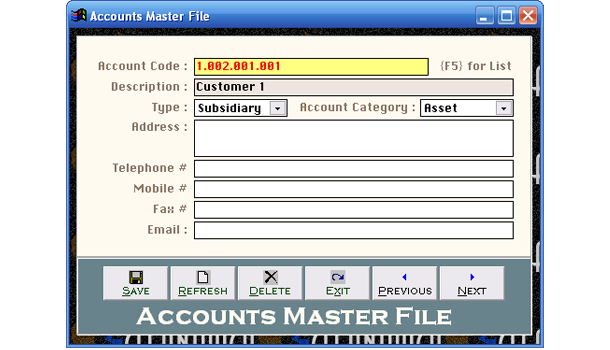 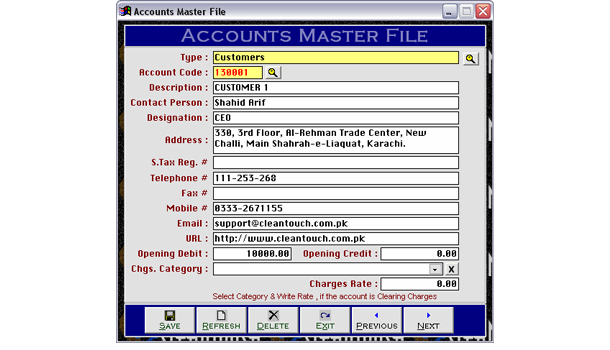 It fulfills all the necessary requirement of agencies related to Finance, Billing & Sales Tax. 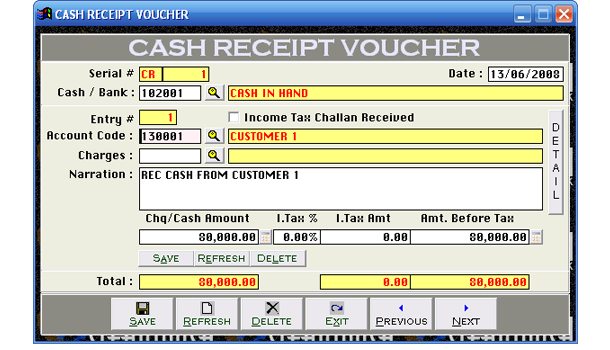 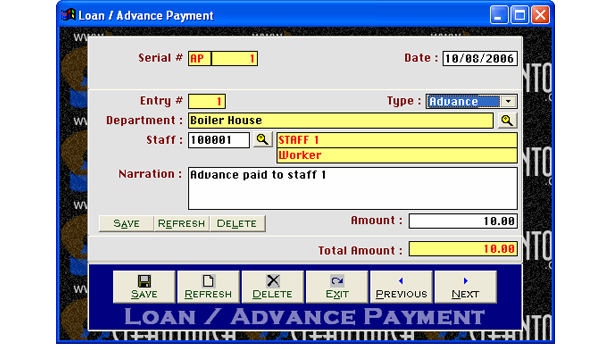 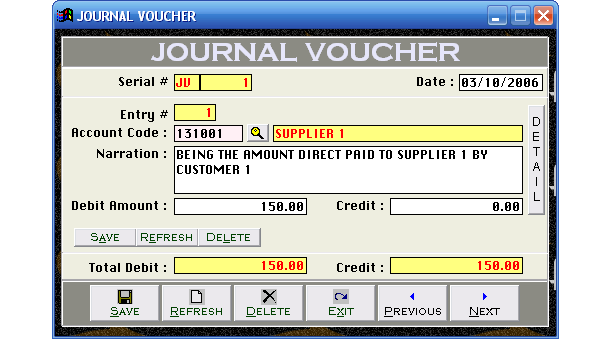 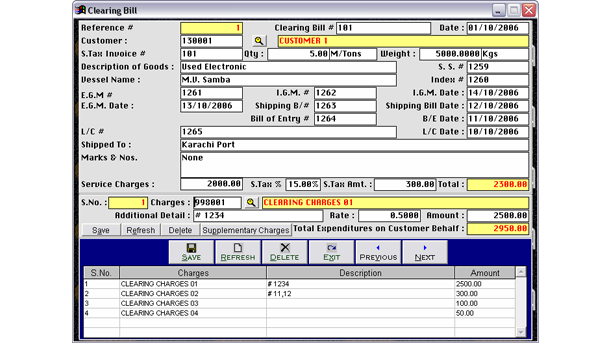 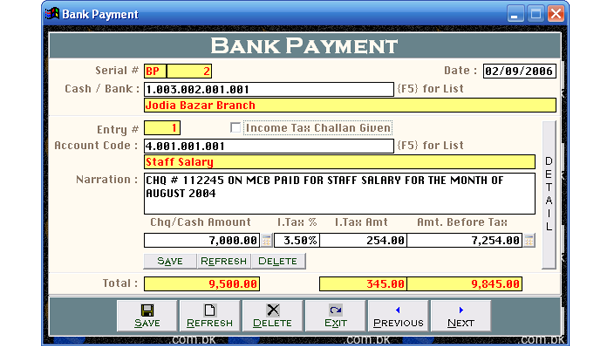 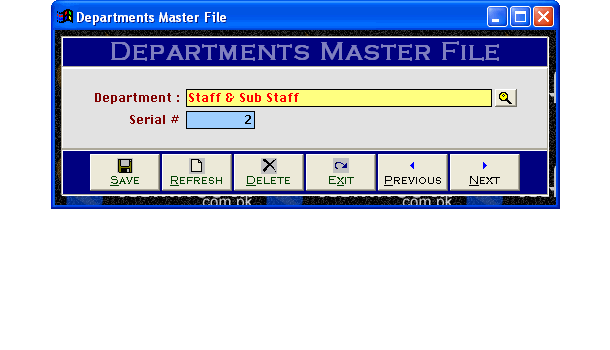 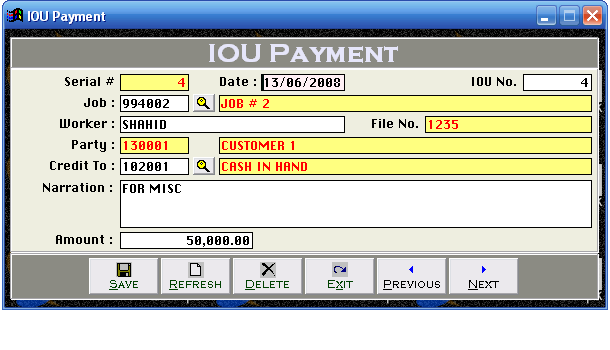 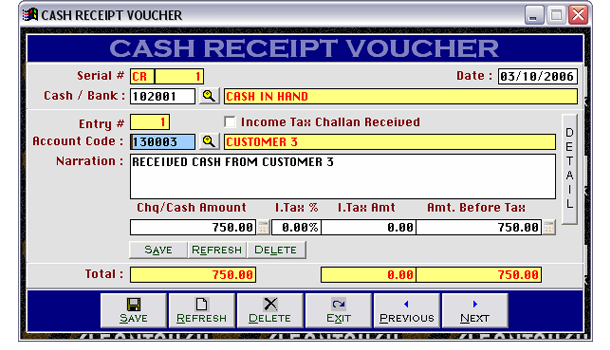 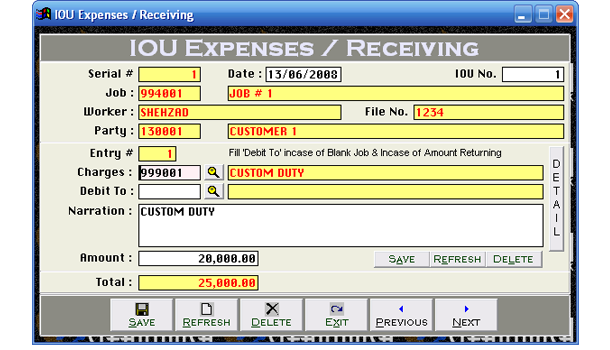 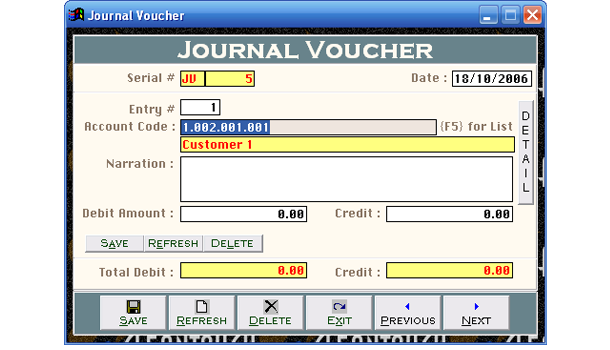 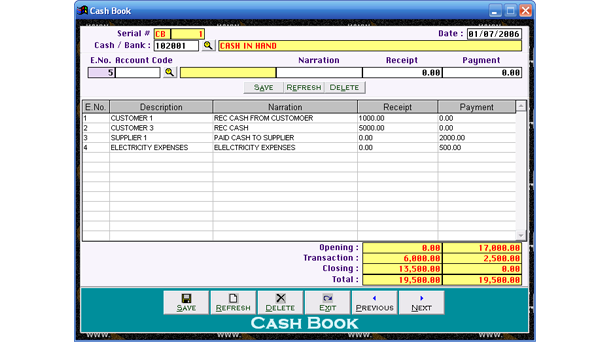 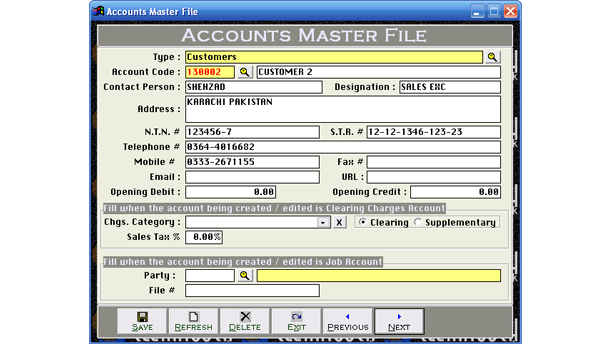 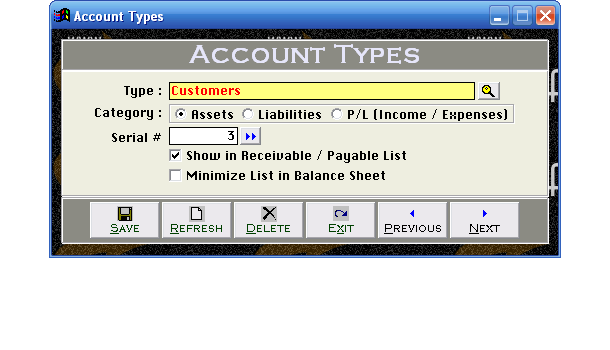 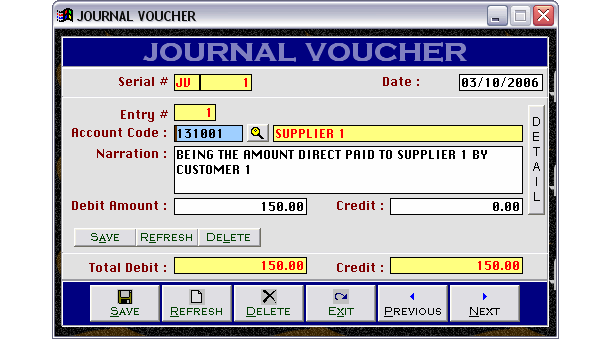 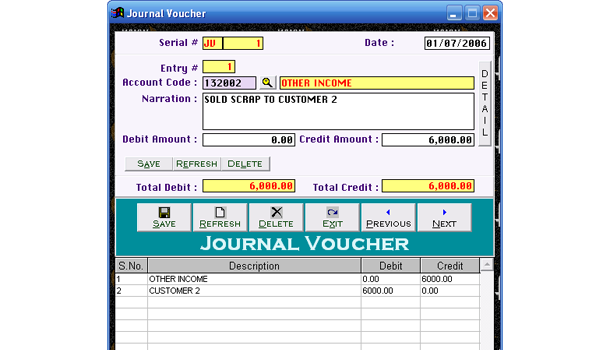 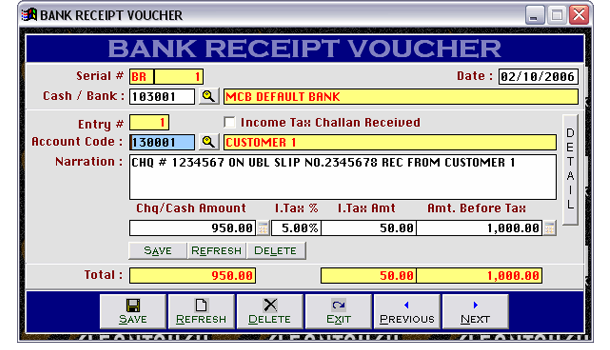 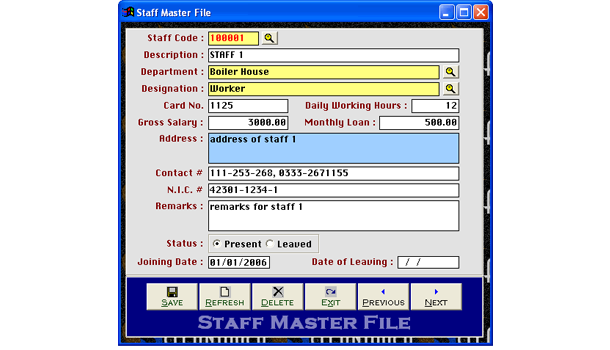 There is an option to print Clearing Bill & Supplementary Bill separately. 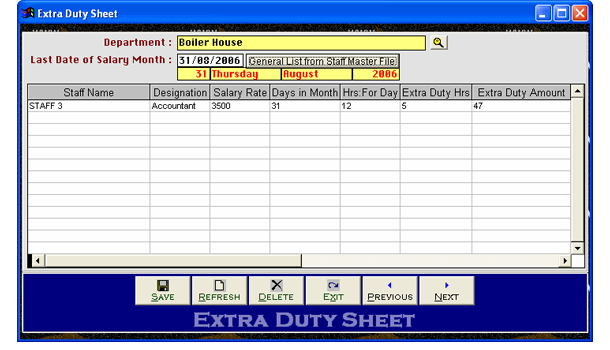 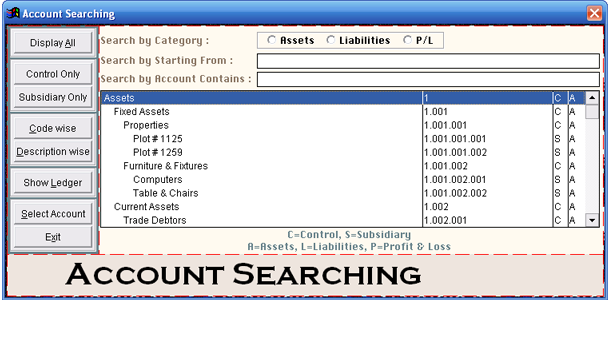 Trial Balances, Profit & Loss, Balance Sheet help user understand position of agency better.